The Career Development Office (CDO) at the Johns Hopkins Carey Business School partners with internal and external ​stakeholders to empower students to realize their full potential and go on to secure meaningful, fulfilling careers that make a difference in the world. 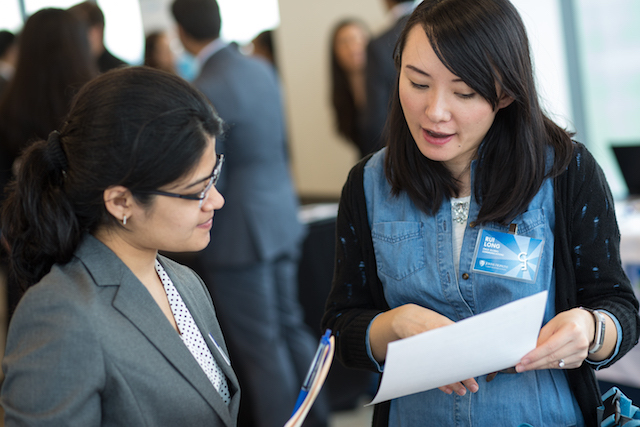 A graduate degree from the Johns Hopkins Carey Business School gives our students a competitive edge in today's global job market. Our employment statistics offer a snapshot of where students go after graduation. Your engagement with CDO begins before you arrive on campus. Make your career planning a priority and use the CDO Roadmap as your starting point. The CDO Roadmap will help you begin your journey and connect you with CDO staff in established professional networks.